A lot of things come into consideration when making jewelry. For me, I’d like to call my craft “artisan handmade”. According to wikipedia, an artisan is someone who is involved in a skilled trade, esp. one that involves making things by hand. On the other hand, merriam webster defines it as one that produces something in limited quantities often using traditional methods. The word “handmade”, meanwhile, simply means what it is: Made or prepared by hand rather than by machine. Jewelry making IS a skilled trade. Many jewelers undergo extensive education abroad just to be in the business but with the technology today, i.e., the internet, getting the right kind of knowledge, training, and know how will be as good. This especially holds true for small scale jewelry or accessory business that hold office at home or employ less or no employees at all. They mostly to their creations by hand and by themselves. Thus, handmade. They are artisans in their own way because, let’s face it, it takes more than just buying the materials to create something one of a kind and beautiful. The trade involves more know how than you imagine it because research and product development also come into play. Handmade jewelry artisans have to evolve themselves together with the times. They also have to know what’s in and what’s not. They have to know fashion as well. That goes without saying that they need to comply with every fashion prediction out there. That is exactly what being handmade means. Owning a small artisan business is about trends but not necessarily following them. It’s all about applying what your instinct tells you and what the materials dictate in the design process. 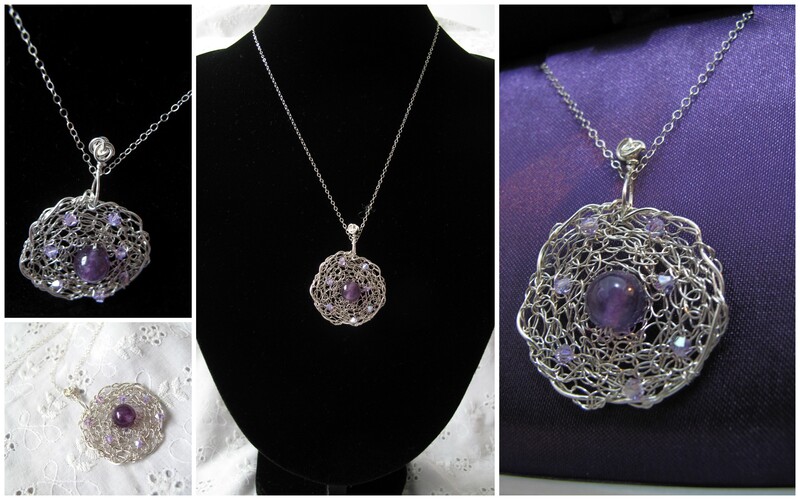 I once came across an article that said, “Artisan jewelry is an entirely different category. It’s made to last. The materials are high quality. The designs are original and not often repeated. I agree that artisan jewelry are made to last. I agree that materials are of high quality because the artisan, the maker himself, personally chooses the materials he wants to work with. 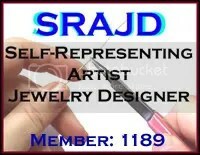 I agree that artisan jewelry is one of a kind. They are customized in their own way. They are made only in limited quantities or not even. Combine these principles with handmade jewelry and you get the best fusion of all jewelry making techniques. While they are mostly the same is all aspects, I believe that handmade jewelry brings in more attention to detail. These are what ClassicSparklers is all about.